SteemSports OM | Digital Artist: @cryptoiskey. IN PROGRESS! Come in and have some fun! 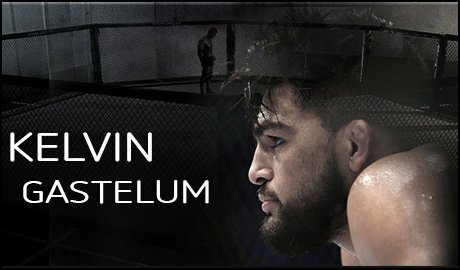 If Kelvin survives the first 2 minute onslaught by Vitor, it's all she wrote. 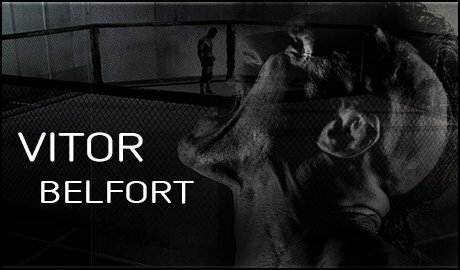 Really hoping this is Vitor's last fight. Without TRT and other USADA restrictions - his best UFC days are behind him imo. Also - Kevin recently put the hurt on Tim Kennedy, who I personally think is far tougher than Belfort. 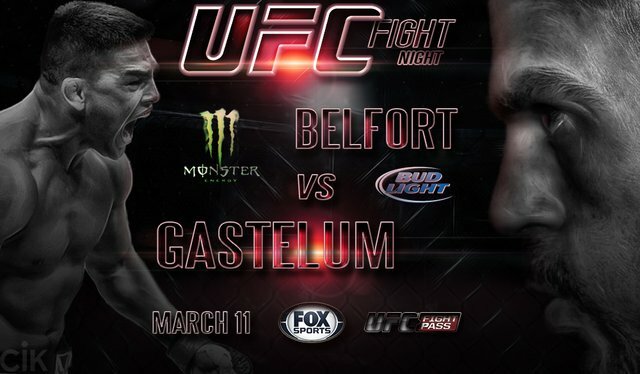 I could be wrong - but I have this one going Gastelum by KOing Belfot in Round 1.